1. Brush your teeth twice a day with fluoride toothpaste. 2. Clean between your teeth daily. 3. Rinse with an antiseptic mouthwash once a day. 4. Eat healthy foods and avoid sugary treats. 6. Schedule regular dental hygiene visits. 1. Be a tooth two-timer! - Brush your teeth at least twice a day with a fluoride toothpaste (2 x 2 minutes). 2. Fight with floss! - Floss between your teeth Using dental floss daily can help keep gums healthy. 5. Protect your pearly whites! - Wear a mouthguard when playing or practising sports. risk of developing oral cancer! within two weeks, get it checked by a health professional. 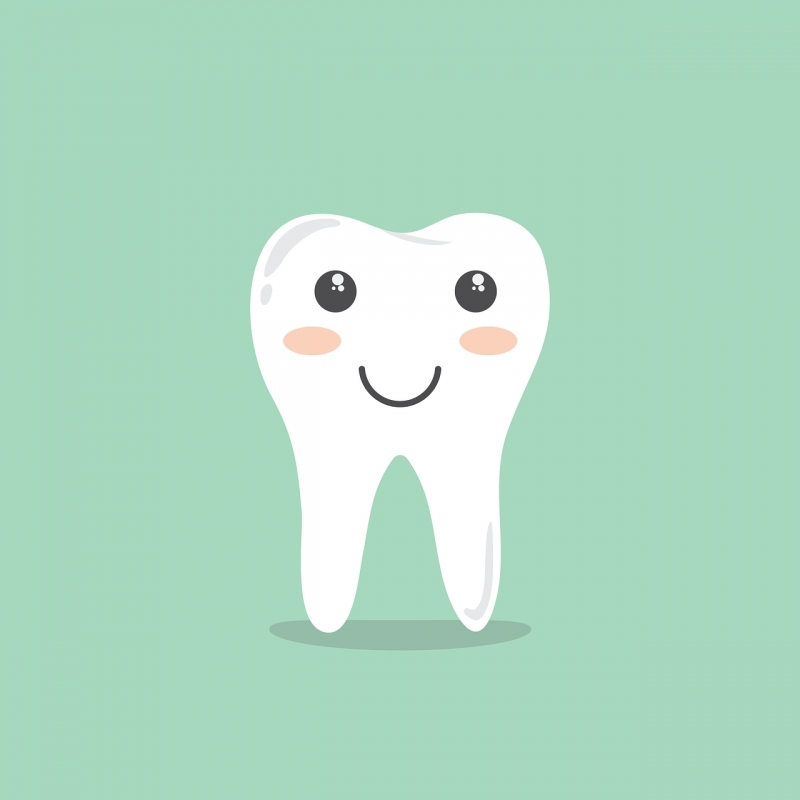 Click this link for some Teeth Trivia fun! Our friendly and experienced Lorne Park Dental hygienists really care about oral health for better total health. They take pride in providing their dental hygiene services in the most comfortable way. 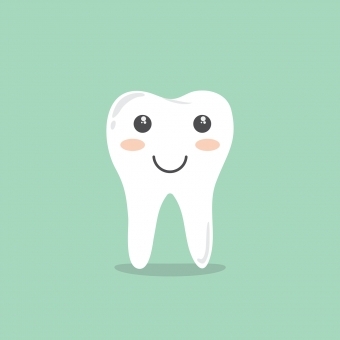 For a dental hygiene appointment as part of your complete dental care, please contact us today.